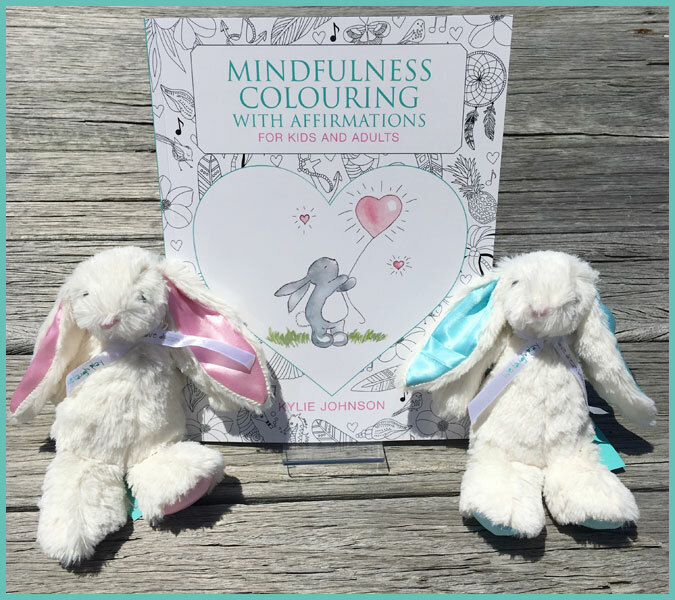 WIN our 104-Page colouring book with a fluffy bunny! Entries must be in by the end of 17th April. Winner announced 18th April for Easter! By providing your name and email below we will send you the Downloadable competition pages to colour and enter. You can check out our Terms and Conditions.